Getting married is a joyful time in one’s life. Until you have to bring your IBD along when you shop for your wedding dress, that is. 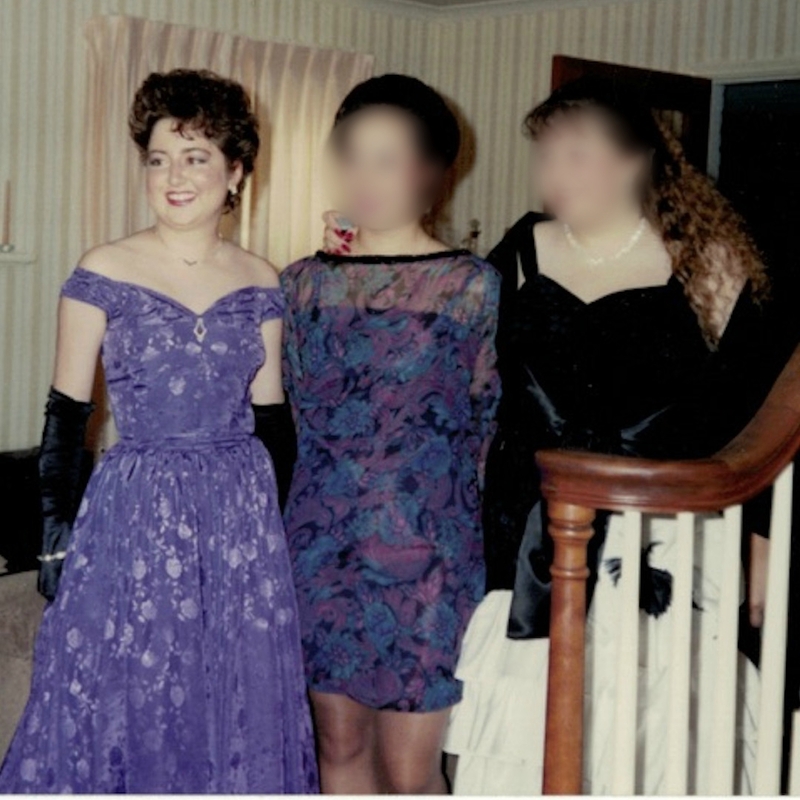 Learn how Crohn’s disease affected Jaime’s perceptions about body image throughout her life and how it all culminated in a trip to a bridal shop that left her angry and frustrated. Plus, we share our best tips for making the dress shopping, and eventual wedding day dress wearing, go more smoothly if IBD decides to make make an appearance. 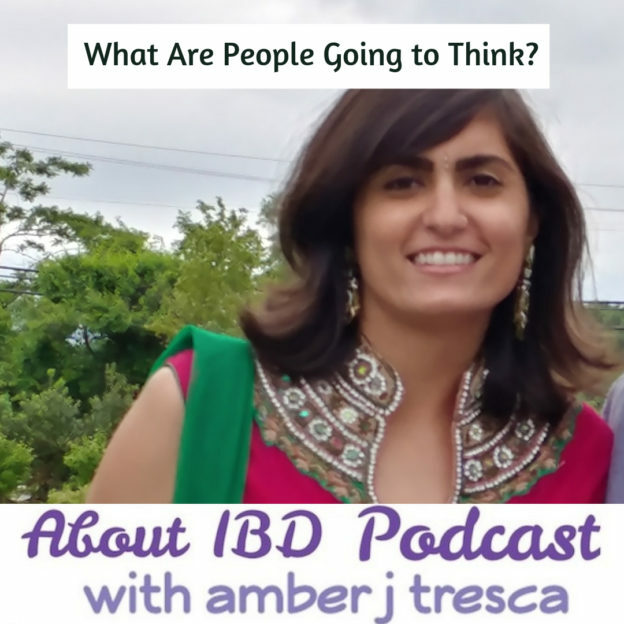 This entry was posted in Podcast and tagged body image, crohns, embarrassment, podcast, travel, wedding on February 21, 2018 by Amber. 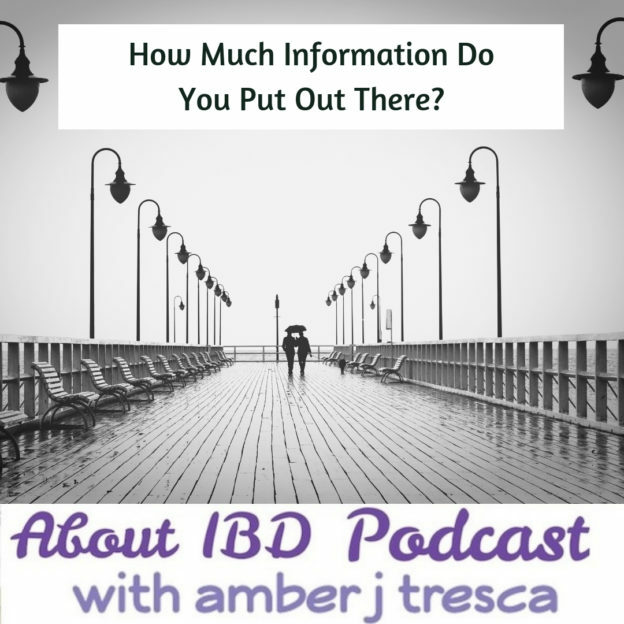 The second edition of the About IBD Podcast where I talk with 3 women with IBD about their experiences in telling their partners about their illness. 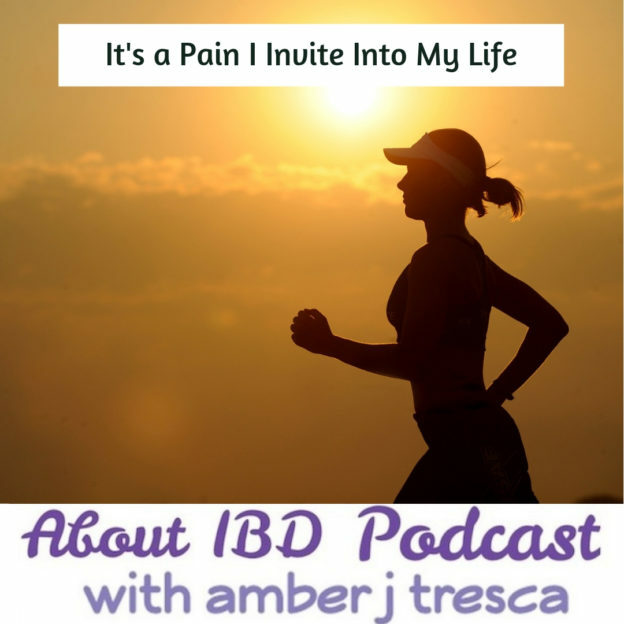 This entry was posted in Podcast and tagged embarrassment, family, intimacy, marriage, podcast, scars on August 15, 2017 by Amber. I was using the so-called “courtesy flush” long before I knew it had a name. Flushing something particularly odorous quickly or flushing to mask the sound of flatulence are common reasons for the courtesy flush. You might use this tactic at a friend’s house or even at home, but most often it’s used in public bathrooms, especially those that are not well-trafficked. Anyone who has inflammatory bowel disease (IBD) has used the courtesy flush. Maybe there are some who couldn’t care less what the person in the next stall hears or smells, but others feel some embarrassment. 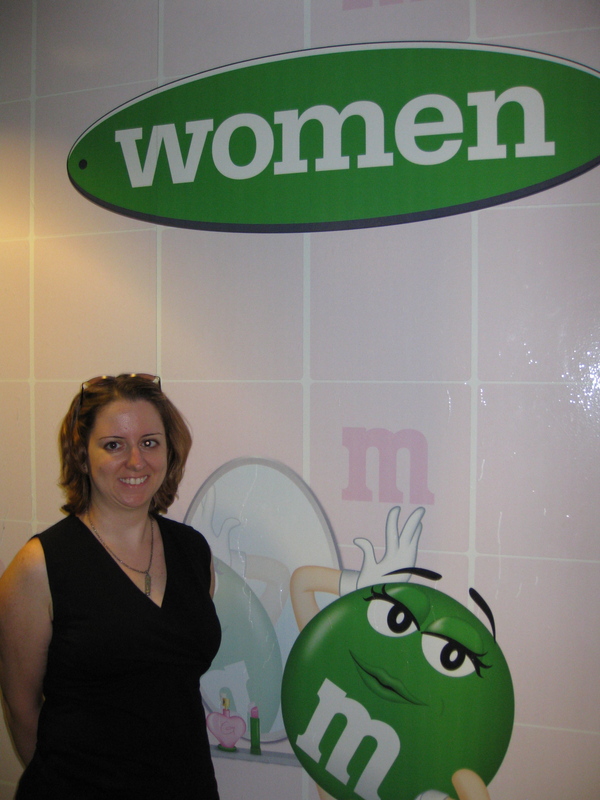 This entry was posted in Amber Says, bathrooms, travel and tagged embarrassment, j-pouch, public restrooms on June 9, 2014 by Amber.